Your favourite sale is here! 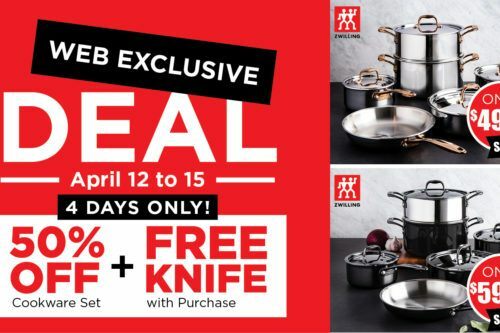 From March 25-April 22, our ZWILLING J.A. 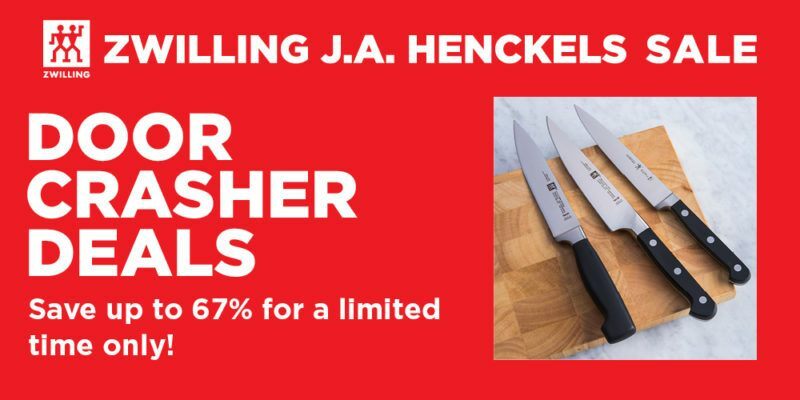 Henckels sale is giving you the chance to save up to 70% on top quality knives and cookware. 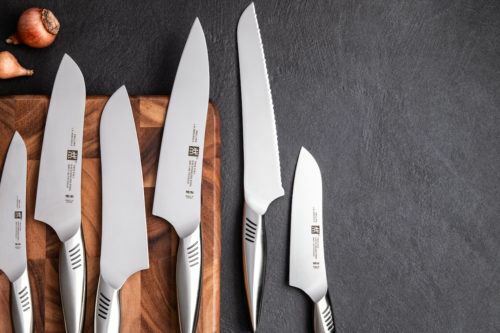 Exclusive to our sale, you can get incredible knives like the ZWILLING J.A. 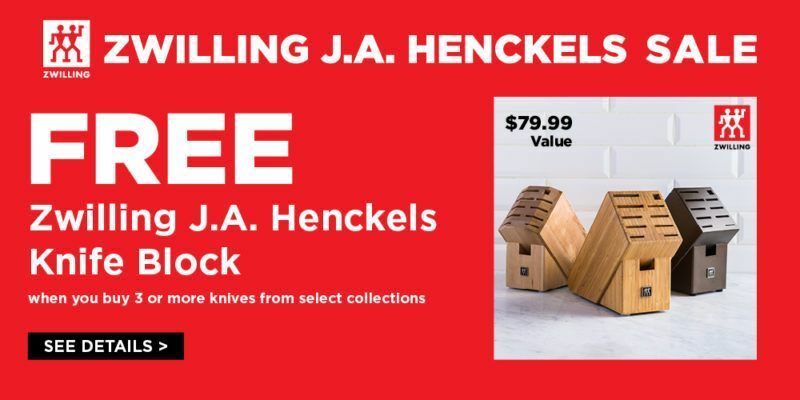 Henckels Pro 6″ Utility Knife for $59.99 – which normally retails for $159.99 – a savings of over 60%! These deals WILL go fast so be sure to head in store or check out online to get the knives you want. See every door crasher deal here. 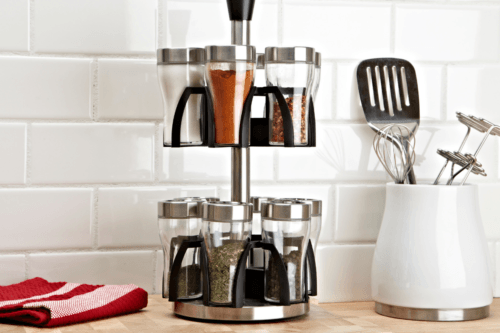 Our open stock knives are an amazing 30% off during the sale, and with that, you have the chance to get a FREE knife block as well, valued at $79.99. Three collections qualify for this offer, check them out here. We didn’t stop there either. You can choose from tons of FREE gifts with purchase, including a free paring knife, frypan, and much more. That’s right – over $7,000 in prizes! Stay tuned to hear how you can enter to win amazing prize packs, including a complete set of knives, new cookware, glassware and SO much more. We’ll be giving away weekly prize packs on Instagram @kspstuff as well, including free coffee for a year from Hotblack Coffee and nights out at Harry’s Steak House and Archive 909 Wine Bar with great gifts from ZWILLING J.A. Henckels. Check out every sale, offer and promo on from March 25-April 22 during our biggest sale ever! Once you cook with ZWILLING J.A. Henckels, it’s never the same. 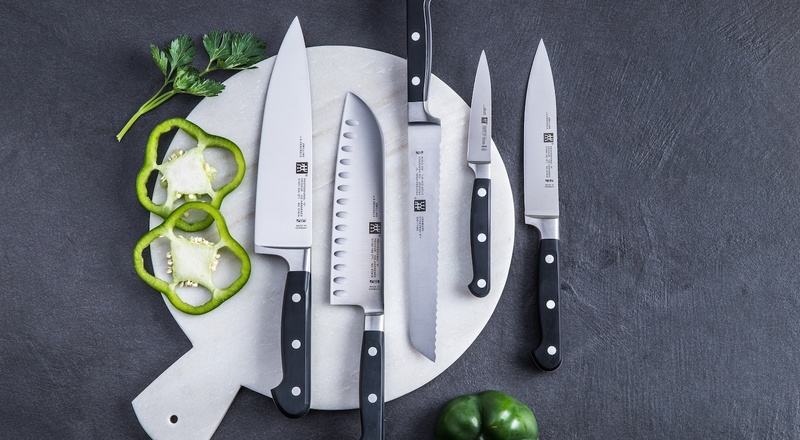 Learn more about these knives and how to use them from professional chef Alex Tso.